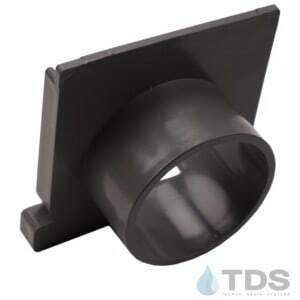 NDS® Mini Channel drainage kit – choice of 4 great colors. 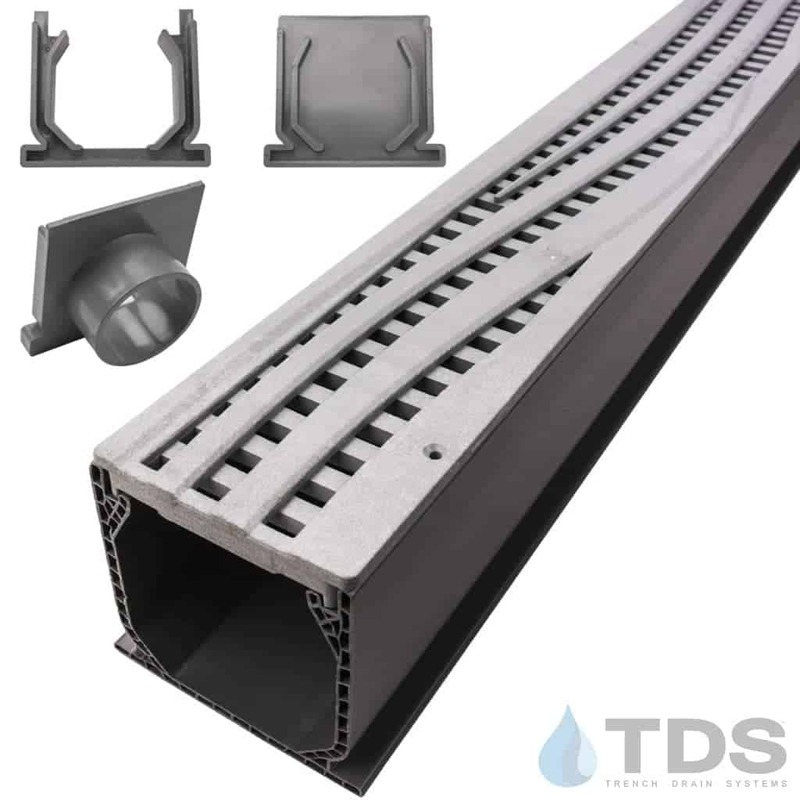 NDS® Mini Channel drainage kit is fitted with High Density Polyethylene trench grates in the Wave pattern. Color choices are sand, gray, black or green. 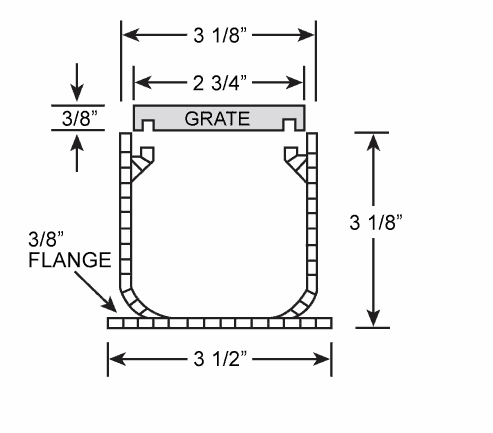 Each drainage channel section measures 72″ long and each grate measures 3″ wide x 36″ long. Designed for maximum durability and drainage. UV inhibitors in the grates and component parts prevent fading and cracking from the sun. All NDS® plastic grates are chemically resistant, rustproof, and maintenance-free.